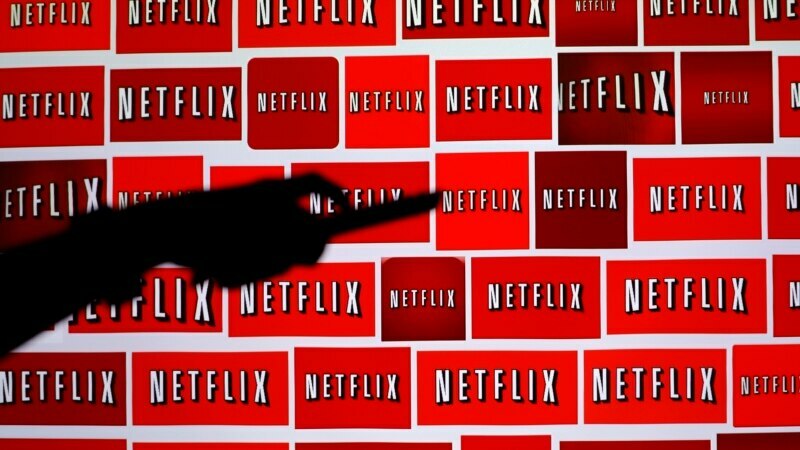 Popular U.S. streaming video company Netflix began offering its service in 130 more countries around the world with the noticeable exception of China. While popular, the company has seen slowing growth in the U.S. The service was already offered in 60 countries, and the company has said its goal is to be in 200 countries by the end of the year.